The Relief Canyon Mine crusher. Source: Americas Silver Corp.
Sandstorm Gold Ltd. [SSL-TSX; SAND-NYSE American] said Thursday April 4 that it has acquired a 4% gold stream on Americas Silver Corp.’s [USA-TSX; USAS-NYSE American] Relief Canyon heap leach project in Nevada. The mine is expected to begin production by the end of 2019, delivering about 5.9 million ounces per year to Sandstorm for 5.5 years. Sandstorm shares advanced on the news, rising 0.70% or $0.05 to $7.19. The shares trade in a 52-week range of $7.84 and $4.61. Sandstorm is a royalty financing company that seeks to acquire gold and other metals purchase agreements and royalties from companies that have advanced stage projects or operating mines. In return for making upfront payments to acquire a gold stream, Sandstorm receives the right to purchase, at a fixed price per ounce, or at a fixed percentage of the spot price, a percentage of the mine’s gold, silver and other commodity production for the life of the mine. The company has a portfolio of over 188 royalties, producing cash flow from 20 producing mines. Other company assets include a US$225 million credit facility. The company sold approximately 57,600 attributable gold equivalent ounces in 2018, the highest yearly total in the company’s history. Approximately 85% of the ounces came from operations run by major and mid-tier mining companies, Sandstorm said in a press release. 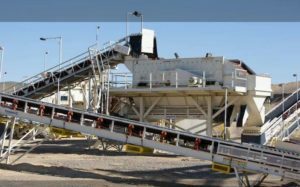 Sandstorm recently expanded its portfolio by acquiring a 0.9% net smelter return royalty interest on precious metals produced from Lundin Gold Inc.’s [LUG-TSX, OMX] Fruta del Norte mine in Ecuador. Sandstorm said the royalty was acquired form a private third party for US$32.75 million in cash and covers more than 644 km2, including all 30 mining concessions held by Lundin Gold. 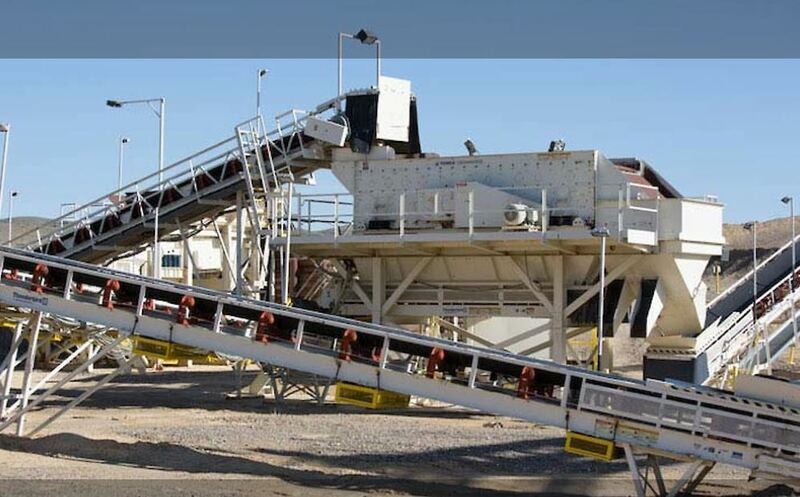 Under the agreement with Americas Silver Corp., Sandstorm is paying US$25 million in cash for the stream, providing a US$10 million four-year convertible debenture yielding 4% with a $2.14 conversion price and investing US$7.5 million in Americas Silver equity at $2.08 per share. Starting 60 months after commencement of the delivery period, Sandstorm will receive 4.0% of the gold and silver produced at the Relief Canyon Mine for the life of the mine (the 4.0% stream) and will pay Americas Silver 30% – 65% of the spot price of gold and silver for each ounce of gold and silver delivered. The Relief Canyon Project is a past-producing open pit mine located at the southern end of the Pershing Gold and Silver Trend. Proven and probable reserves as of May 2018 stood at 635,000 contained ounces. Average annual production is forecast at 91,000 ounces of gold over a 5.6-year mine life at an average all-in-sustaining cost of US$801 per ounce. Only 20% of the 11,700-hectare land package has been explored to date.